Want to grow your business in 2018? Or start the business of your dreams? No matter what’s driving your decision to grow or start your business, I can help you avoid common mistakes and create a sustainable, profitable business. I've worked for myself in many different businesses for more than 15 years, and have run my current business for more than 10! 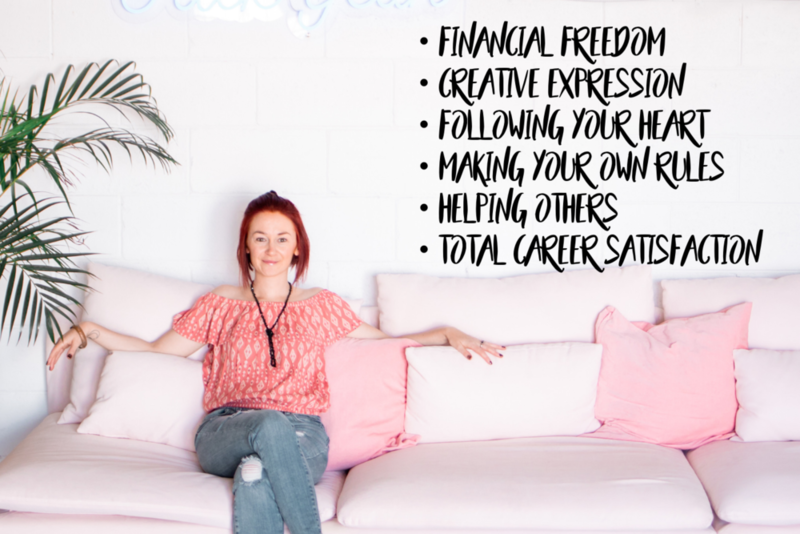 I always knew that I wanted to work for myself and that I didn’t fit in a conventional job, so I created a part-time business that compliments my life perfectly. Over the years I have helped countless clients get their businesses off the ground or upgraded to the next level. I attract people who are ready for more freedom and flexibility in their lives, and becoming an entrepreneur allows you to do just that. I guess we're a pretty good fit. Share in all of my experience and know-how and let me help you to build the business of your dreams. Want to see if we’re a good fit before booking? B-School is a comprehensive online course all about how to thrive in the world of business, with a particular focus around using online tools to build your audience and achieve your business goals. Soulful-biz guru Marie Forleo shares her years of knowledge and helps you work smarter and focus on what truly matters (while letting go of what doesn't). While you work through the B-School program, I'll be there by your side helping you to implement and integrate all of your new know-how so that you can create the business of your dreams. Is there a payment plan available for the 4-month offering? Yes. You can pay the full $330 in one go after your first session, or you can pay 4 monthly payments of $85 ($340 total). You will be invoiced after your first session. When will my sessions with you happen? If you're doing B-school we'll aim to conduct your first session sometime during the B-School training period (March-May), and then we'll set dates for the following months. If you're not completing B-school, we can get started straight away and book all 4 of your monthly sessions. 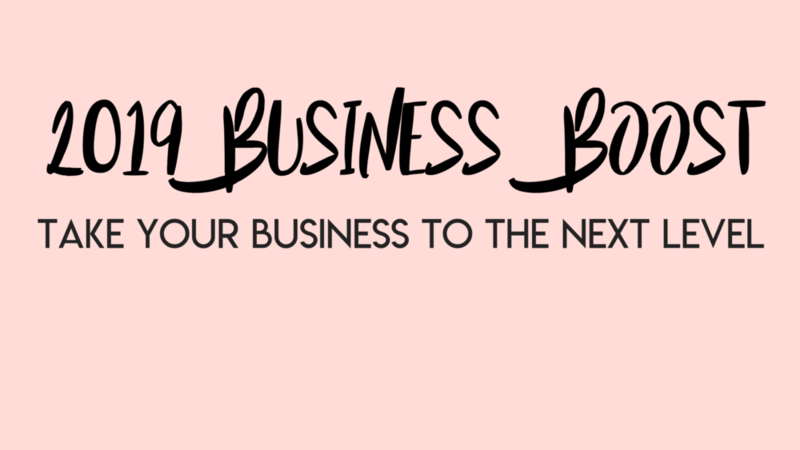 I have been in business for over 10 years, I have experience of both online and physical businesses and I've had great success from applying the B-School teachings. Yes, I am an affiliate of the B-School course, but I've created this offering because I want to work closely and intensively with you. I want to share my expertise with you, and help you build the business of your dreams.